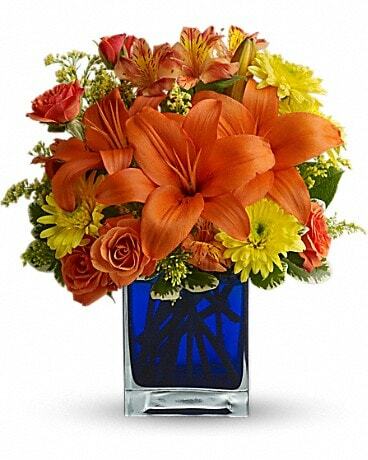 Plants Delivery Quakertown PA - Tropic-Ardens, Inc.
Plants from Tropic-Ardens, Inc. make a long lasting and affordable gift for any occasion. We have a wide selection of all types of plants including house, tropical and indoor plants. 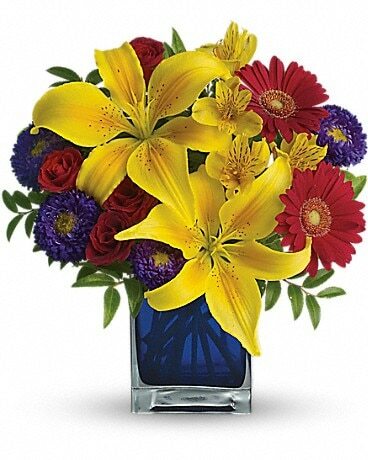 We can even deliver your plants to Quakertown, PA or nationwide.